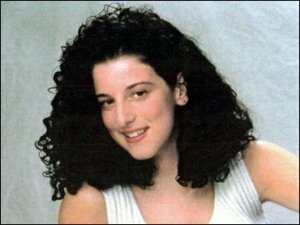 WASHINGTON — The man accused of killing intern Chandra Levy in 2001, has been charged with threatening a witness, a fellow inmate, from testifying against him, the Washington Post reported. The U.S. Attorneys Office in Washington this week filed a superseding indictment against suspect Ingmar Guandique, 28, adding an obstruction of justice charge in connection with the threat. The Post reported that authorities moved the the inmate who was threatened. In all, the prosecutor’s office added three new charges in the superseding indictment. As a result, the trial will now begin in October instead of next month. Guandique is currently serving a 10 year sentence for attacking two female joggers in Rock Creek Park in Washington, not far from where Levy’s remains were found in 2002. Posted: 12/4/09 at 8:20 AM under News Story.